Thank you Fortune International Realty and The Arellano Team for another successful year surrounded by my outstanding team. 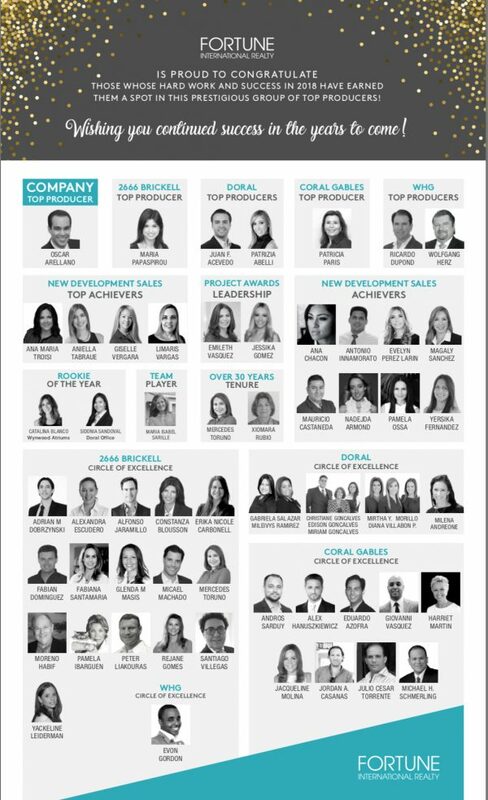 Honored and humbled to be Top Producer for the company for 2018. Ready to do it again this year!